Through our Spiritual Services, our goal is to help nurture your spiritual well-being so that you may find peace, comfort and meaning at a time when you need it most. Here at West Cancer Center & Research Institute, miracles happen every day, from getting the good news of a clear scan to new treatment availability, and cancer remission. But along with those miracles, we can also experience some trying times like illness and even death. Chaplaincy and this ministry of presence that we offer is so important, especially in an environment surrounding something as serious as cancer. During times of crisis, we can all start to feel vulnerable and ask really big questions – like why is this happening. Our job is to provide patients, their families, and this devoted staff a support system that is vital to the human experience. We’re here to offer you comfort, companionship, and advocacy in your care. 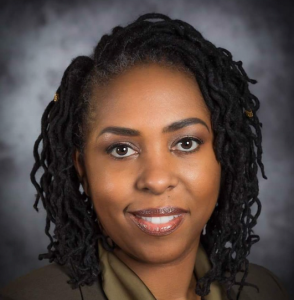 Our West Cancer Center Chaplain, Makeba Garrison, is available to patients, their family members, and our staff. 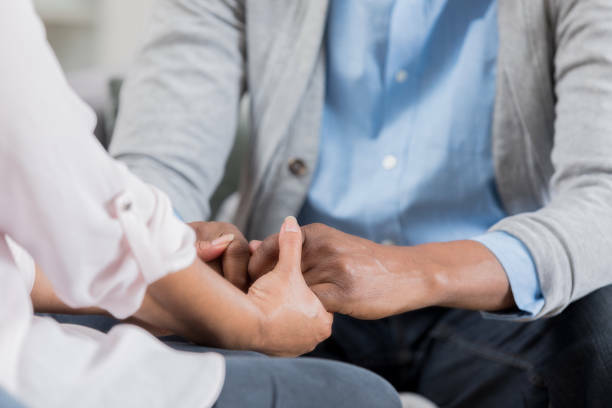 She and our spiritual counsel are available for one-on-one meetings during or outside of clinic, communion, prayer, religious advocacy in your medical care, and support group navigation. Please contact our Chaplain directly at [email protected] for more information. Anyone affected by cancer faces emotional challenges. They may find talking about their feelings to be difficult. Perhaps a cancer support group could be helpful. 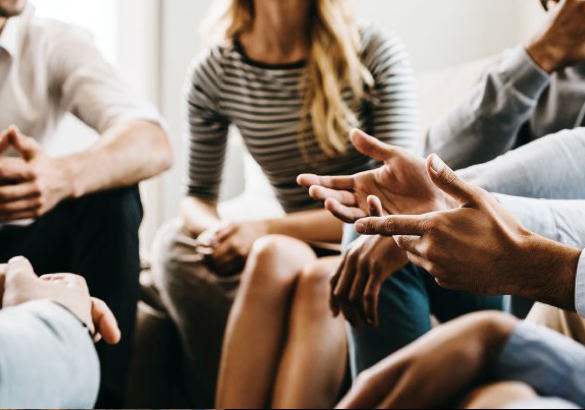 Our faith-based support groups here at West Cancer Center provide a safe place to express thoughts, feelings, and fears with others that are also coping with cancer. To view our full video channel, please click here. 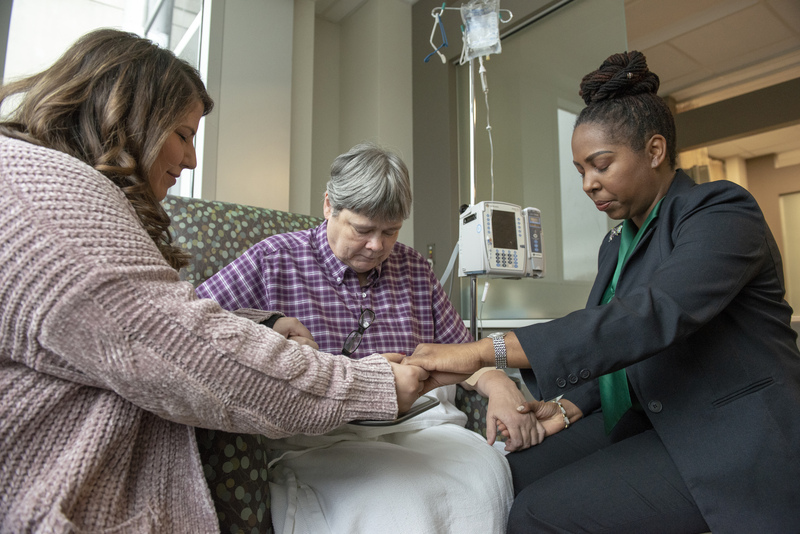 To patients, family members, caregivers, and staff in need of a moment of prayer, please call our 24-hour West Cancer Center prayer line for unlimited access to words of comfort and guidance. Prayers are available in Jewish, Protestant, Muslim, and traditional Christian denominations. Makeba Garrison is West Cancer Center’s on-site Chaplain. She is a nondenominational support to patients, their family members, and our staff. With the support of a spiritual counsel made up of a variety of denominations, Makeba is able to offer patients services from company during their treatment to advocacy in medical care and spiritual guidance as requested.